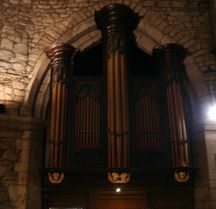 An organ existed in St. Alphege Church in the 17th century, but nothing is really known about it. There are records of another instrument, built in 1755 by James Broxall, and this contained at least one stop from the previous instrument. In 1809 a new instrument was built by Elliot & Co. for the princely sum of £277: it had two manuals and no pedals. The Pedal organ was added in 1856 and the Choir organ in 1868, by Edward Brosswood of Birmingham. In 1888 the instrument was rebuilt by Hill and Son with a new Swell organ and two new stops were added to each of the other manuals and Pedal. In 1899 a Harmonic Flute was added to the Great and an Orchestral Oboe to the Choir. A major rebuild took place in 1936 by Hill, Norman and Beard: this included electro-pneumatic action, a stop Key console and several tonal alterations. By 1977 the action had become unreliable and the console was worn out. Between October 1977 and May 1978 the organ was completely rebuilt by Nicholson of Malvern. The work included many new stops, the complete rebuilding of the action, much internal re-planning, a fine new console and voicing by Dennis Thurlow. In 1989 the whole instrument was taken apart for thorough cleaning and the opportunity was taken to replace the 1888 Swell soundboard which was giving trouble. The fine case dates from the first half of the 18th century and is probably by Thomas Schwarbrick, a pupil of Renatus Harris. 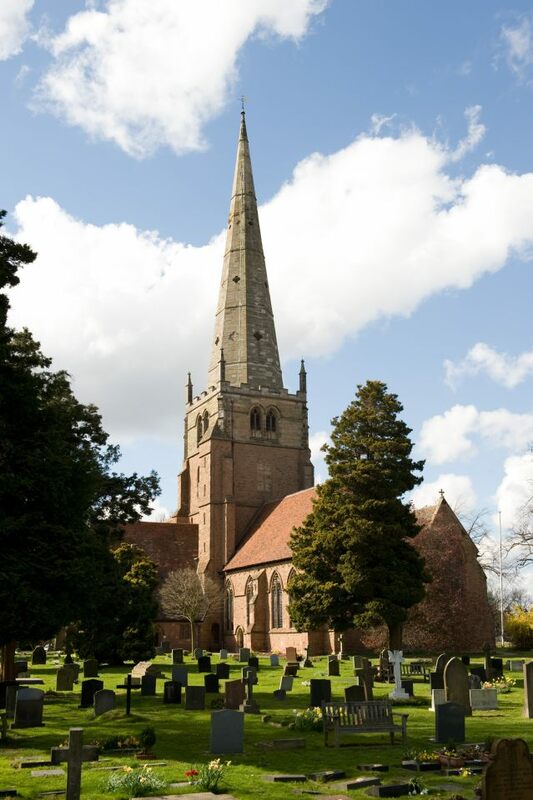 It was brought to St. Alphege from St. Martin's, Birmingham by Charles Curtis, Rector of Solihull 1789-1829 and St. Martin's, 1781-1829. Organ recitals are held on the fourth Wednesday of each month, with refreshments available from 12.30 and the recital starting at 1.10. Details can be found on our Calendar.